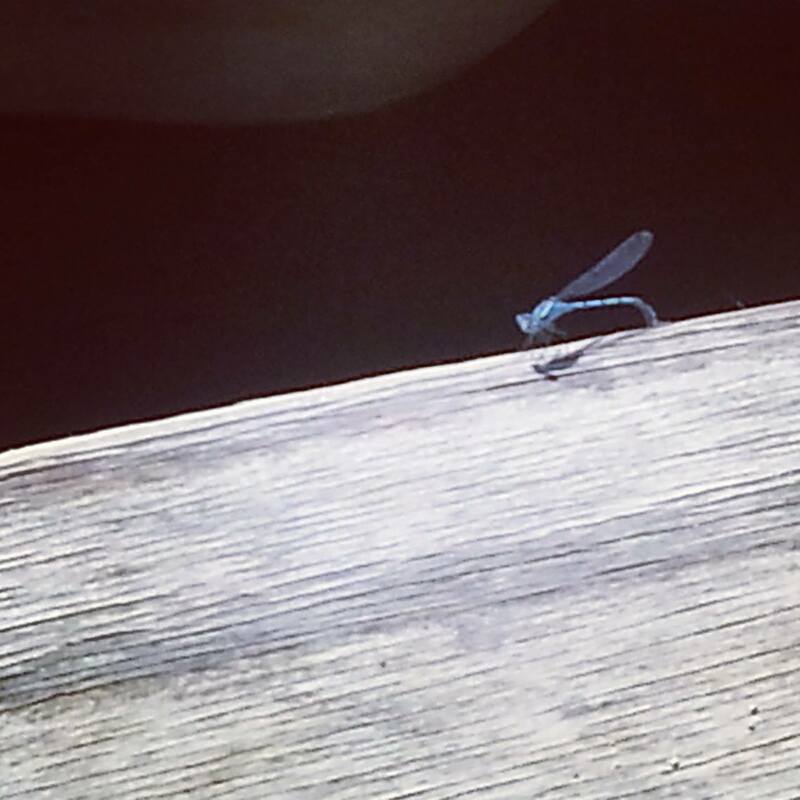 My blog is called Chasing Dragonflies. 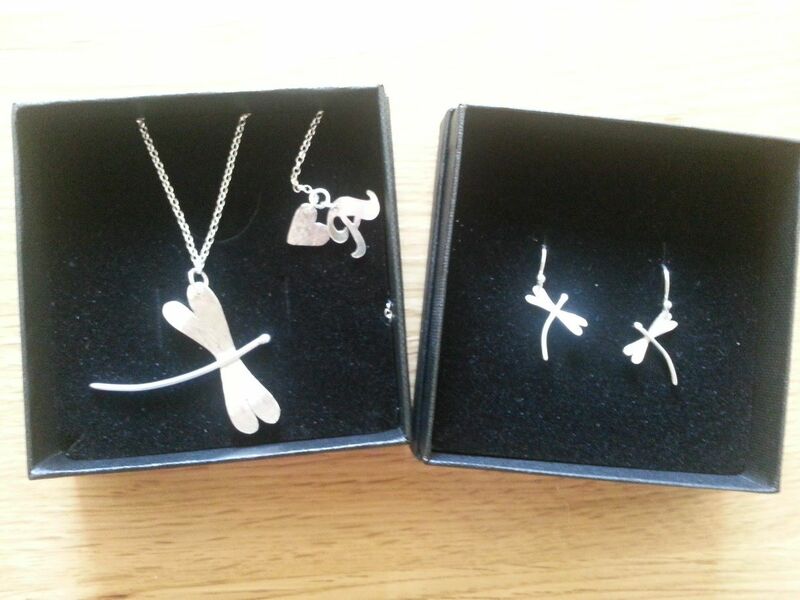 So, what is it with all the dragonflies anyway? We felt so much warmth from this story at our darkest hour, and knew it was perfect for her funeral as it could be easily understood by both young and old. I seemed to be drawn to the image of the beautiful dragonfly and could relate to the suggestion that Abi had risen in glory and was now in paradise. It brought me and others much comfort and, through the piercing grief, I always remember this and that one day, I too, will be able to be with her. 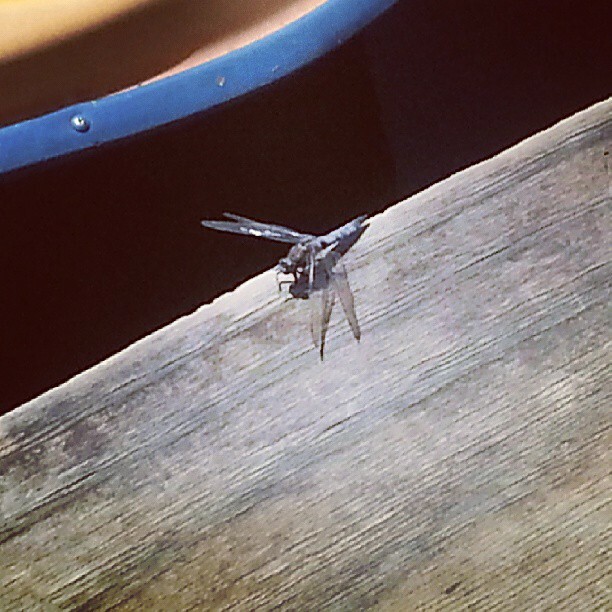 I’m not a huge lover of insects, but dragonflies are amazing. They are beautiful whenever they are seen but they are immensely difficult to photograph or approach before they fly away, so a clear sighting is a very special thing. 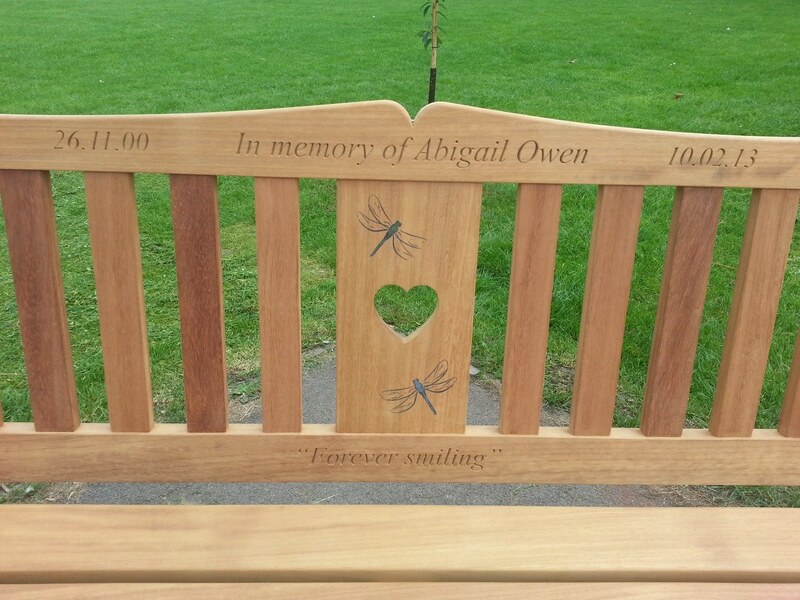 Ever since we heard that story, the dragonfly has symbolised hope, Heaven and peace to us, and we seem to have instinctively used the image in relation to Abi. It feels unique, like her. A tattoo is a common way to remember a lost loved one, and now I can see why. It’s also very personal. I’m old enough now not to really care what people think of my body (child-bearing has done its worst anyway) and as it’s on my shoulder, it’s often covered in any case – this isn’t for show, it’s for me. I have no issue with growing old with a tattoo either as that will be the last thing I’ll have to worry about; it will be a constant reminder of 2013 and the hope I managed to claw from something so tragic. 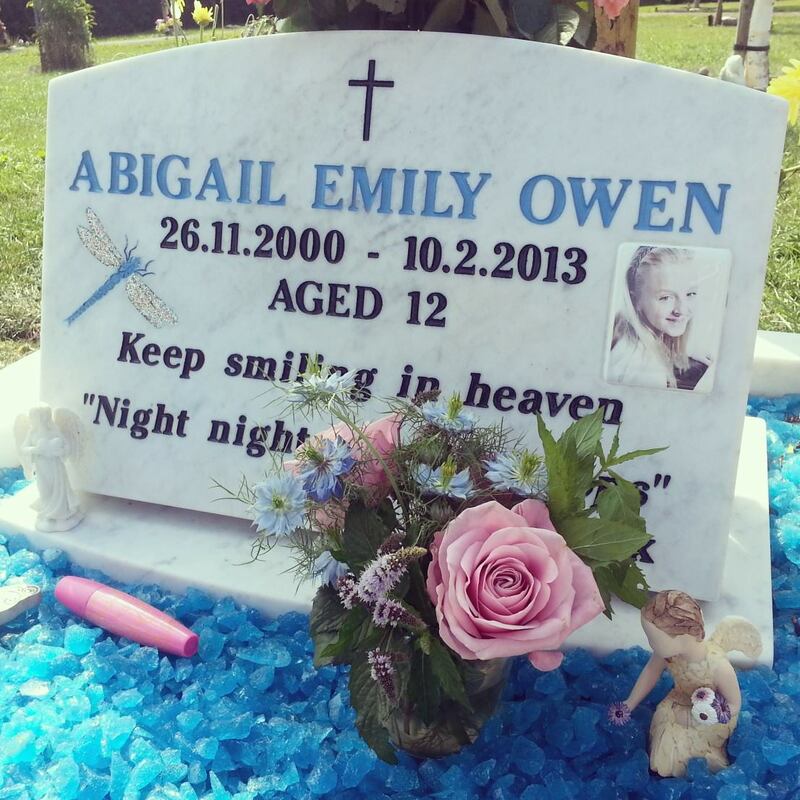 We also used a dragonfly on Abi’s memorial stone – again in blue with silver glitter on the wings. This was another unique design and something the stonemason had never done before, but we felt it came out very well. We seem to see them everywhere now, it’s just trying to capture them on camera that is the tricky part! 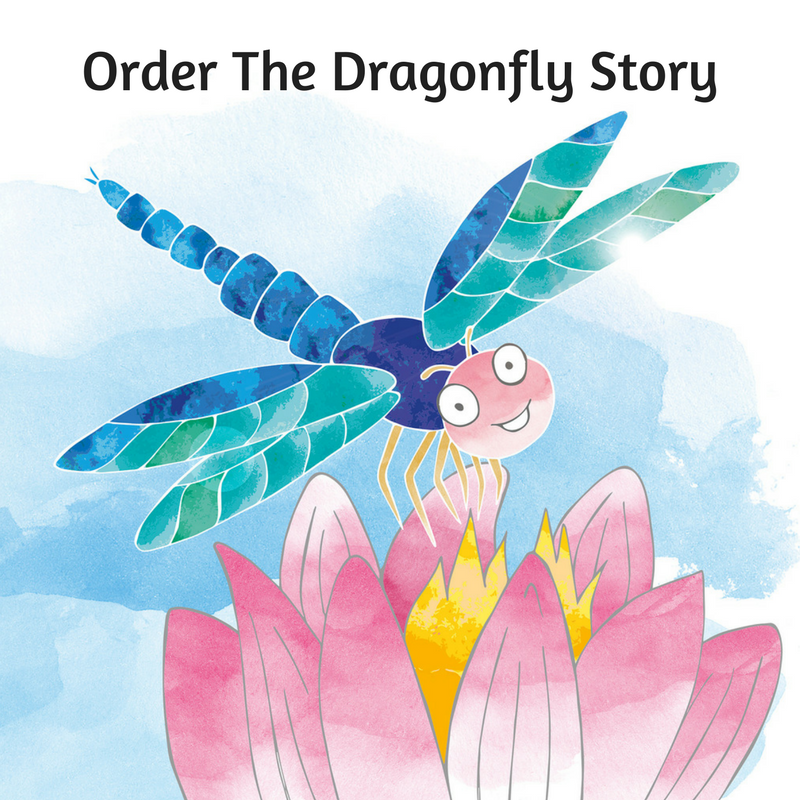 I am just about to publish my own version of the dragonfly fable, called The Dragonfly Story. This is self-published and is available to purchase through this blog. Please click here to read more about it. I am so sorry for your loss. 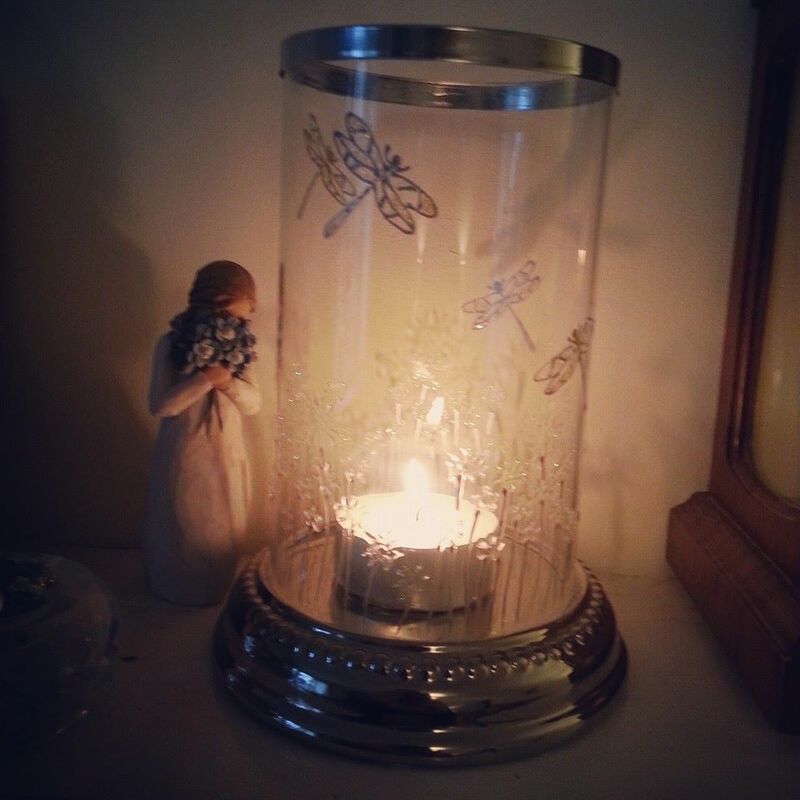 I have used dragonflies to cope with my son’s death. When he was little, on the family farm they were everywhere around the pond. He was at first scared of them and then came to love them. As he grew older, I have seen less of them or either not paid attention. Now I see them everywhere. I will pray for you and your family. I am truly sorry for your losses. I have also experienced loss. In 2010, my full term infant son passed away at 12 days old due to injuries he sustained during delivery. My husband and I use dragonflies as a representation of him. They bring joy to our hearts when we see them. We both have dragonfly tattoos and we named our non-profit organization after him and his brother that we have a year after our loss. 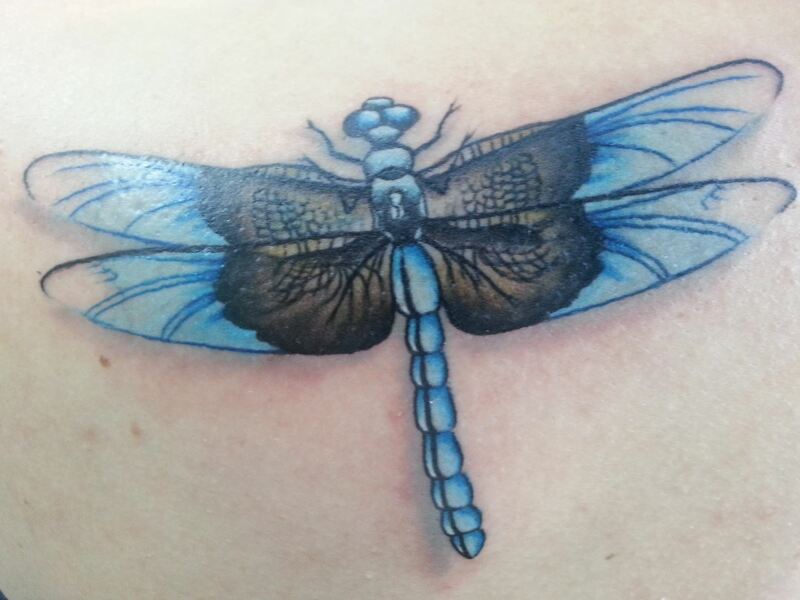 Our son’s name was Drake and it means “Dragon” – that is how we came up with Dragonfly. Thank you for sharing your grief, I am a new blogger and I hope to share my grief along with other things in my life with being a mother to 2 Rainbow Boys. A goose. Because the morning I got the news a lone goose perched on my very pitched barn roof and just watched as people came and went. I was asked about it since some visitors noted that “geese don’t perch” and that they are not usually “alone”. And then recently when I found his illustrated birth certificate Mother Goose was on the bottom with an entire gaggle of geese around her. So that is why I chose (or Garrett chose) the goose. Hugs to all of us. Grief is very tricky and way too humbling.